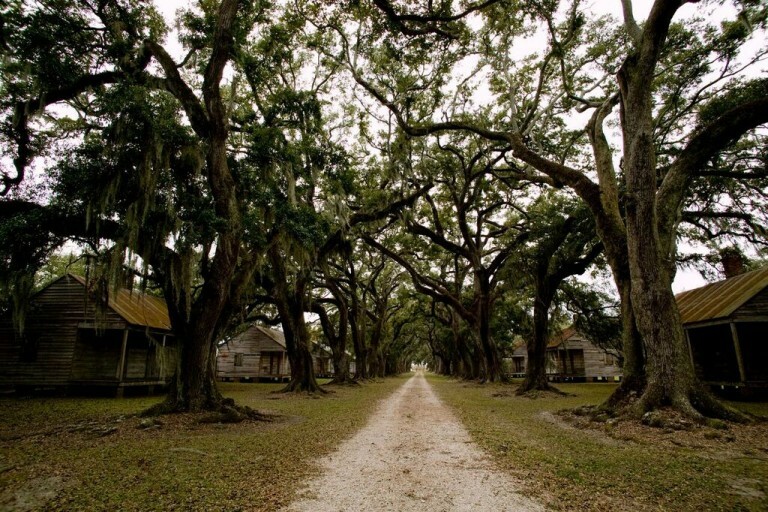 Emily Carpenter’s second novel merges racism and horror on the Georgia coast. We were thrilled when Emily Carpenter agreed to be a guest author for our “Race in Place” theme for Southern Voice. 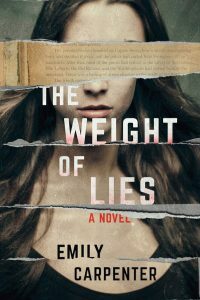 She burst onto the literary scene in 2016 with Burying the Honeysuckle Girls and then followed up her debut novel this past summer with The Weight of Lies. The Alabama-born novelist takes the Southern Gothic genre to the extreme in her second novel set on a remote Georgia island. 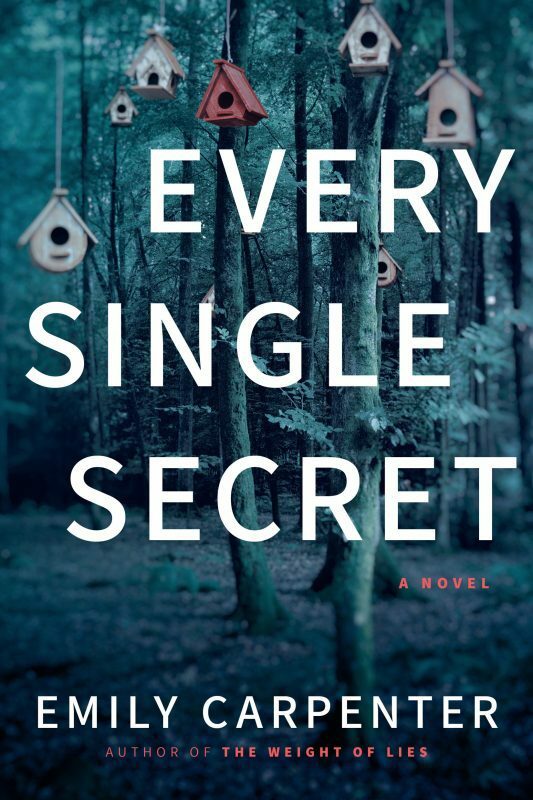 With a dose of true horror thrown in, Carpenter writes a novel within a novel, interspersing her main story with short chapters from a novel written by her character Frances. Kitten”—that was what everyone called her. No proper Christian name, just Kitten. “Kitten, dear,” her mother would say at breakfast in her musical Southern drawl, and the girl would skip from the hotel’s elegant dining room, reappearing with a fresh pitcher of orange juice for the guests gathered around the great mahogany table. “Kitten, my sweet,” her father would say after cognac had been poured and cigarettes lit. And the girl would turn the great iron key that dangled in the lock of the front door, curtsy, and bid everyone a good night. Fay felt lucky to be entrusted with the care of such a poised and advanced child and in such a beautiful setting. She wasn’t without worries about her small charge, though. The child had some oddities—a few secretive tendencies and strange habits. On more than one occasion, after Kitten had locked the front door of the hotel for her father, Fay was sure she saw the girl take the key out of the old brass lock and slip it into her pocket. Ashley, Frances. Kitten. New York: Drake, Richards and Weems, 1976. Print.